Gubitron is an electro producer out of Albany, NY and James Rock is a producer/rapper out of the small town of Peru, NY. 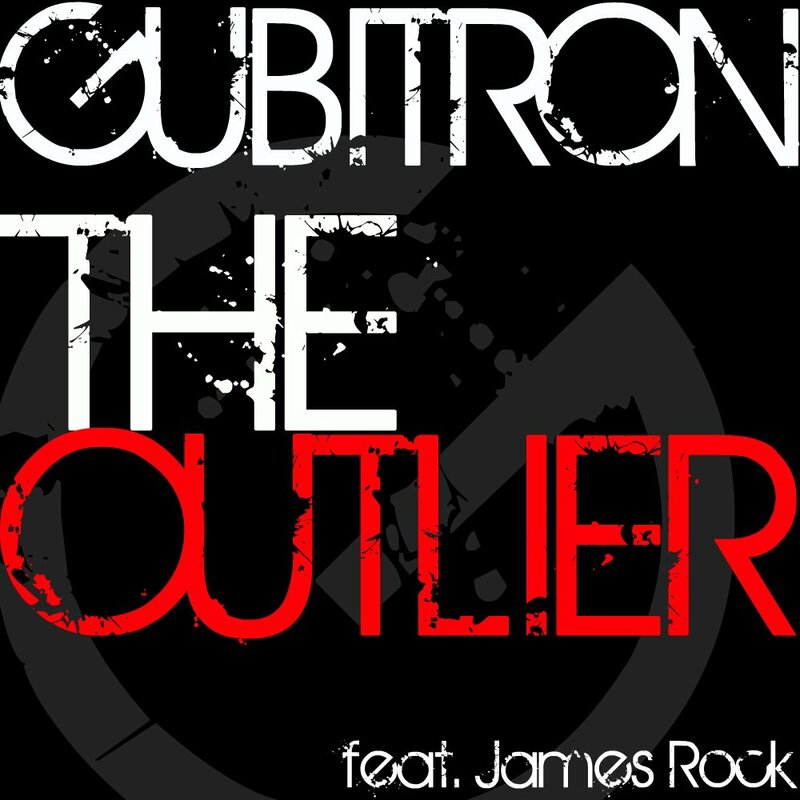 This bumping dubstep track produced by Gubitron overlaid with fresh verses from James Rock, “The Outlier” is an example of the internet winning; bringing together the worlds of two very versatile and talented young artists, both under the age of 21. The future is looking good. This entry was posted on May 2, 2012. It was filed under Music and was tagged with Albany, dubstep, Gubitron, James Rock, NY, Peru.